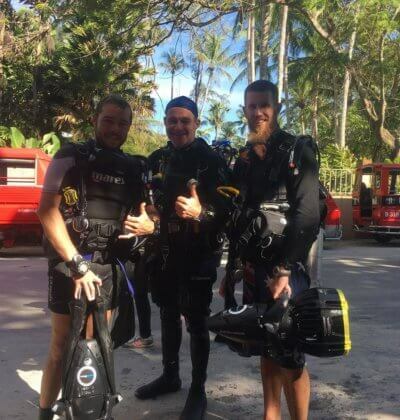 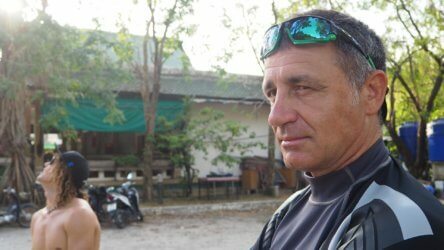 Aussie Divers PADI IDC team in Phuket Thailand: Platinum PADI Course Director Christophe Pace, PADI Course Director Darren Gaspari and their IDC team Simon Creed and Ash Walker welcome you to Phuket in Thailand. 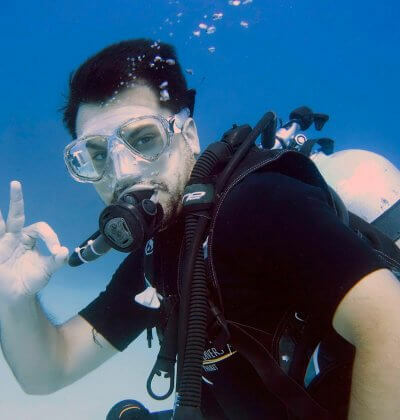 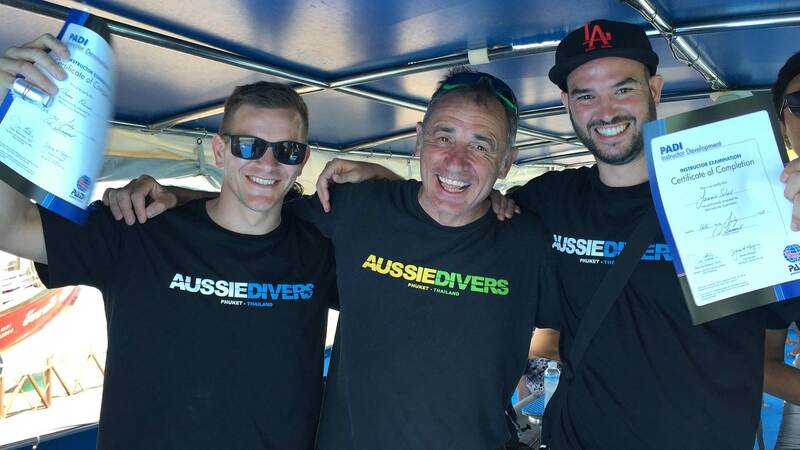 Aussie Divers PADI IDC team is certainly one of the most awarded in the world, they have in these many years of experience many awards in the dive industry, and they are also involved in environmental projects and have also been awarded. 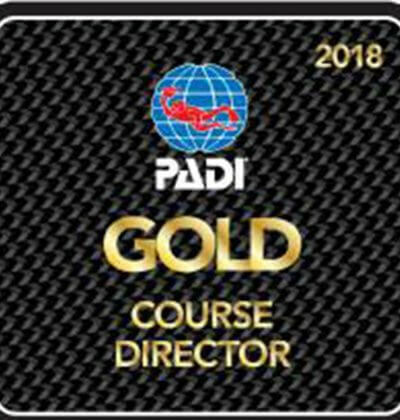 Aussie Divers team is one of the very few team in the world to have been awarded 4 times with PADI Instructor Development Instructor awards, the highest distinction for PADI IDC. 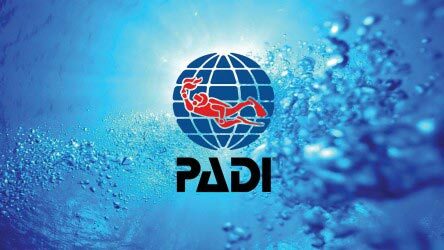 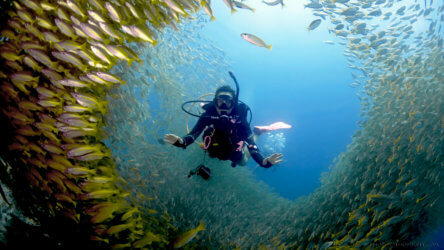 • 2005 Finalist for Member Awards for Diver Training. 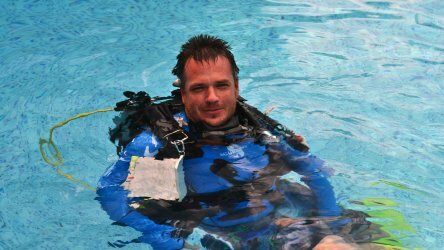 Don't be fooled, your scuba diving education is what shapes you into a good Instructor, to become the best you need to be taught by the best!